``Shawkl``: Hope Your Day is Bright and Sunny! Hope Your Day is Bright and Sunny! 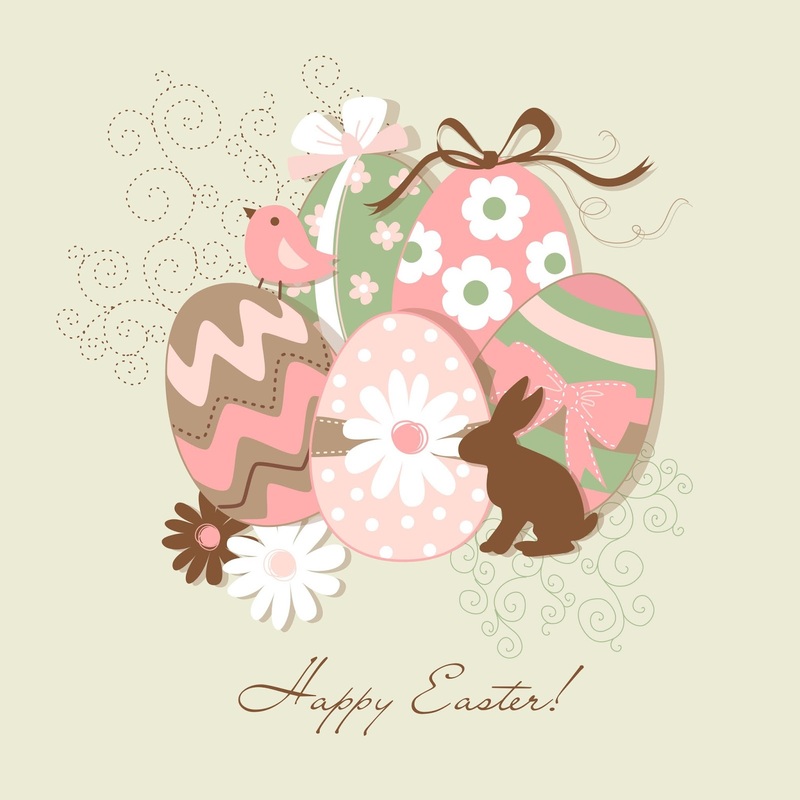 Have a Blessed Easter, Kathy! Thanks for all you do!